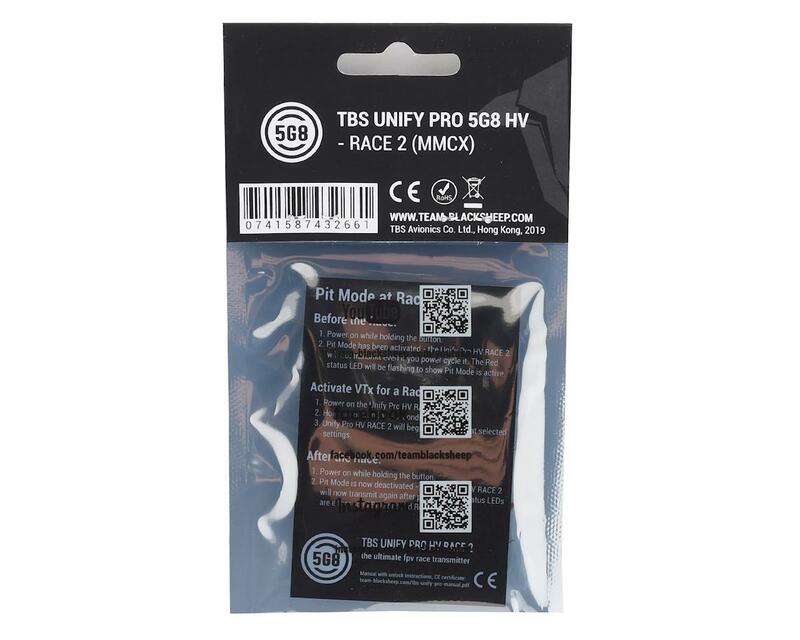 The Team Blacksheep Unify Pro HV Race 2 video transmitter is built on the legacy of incredible performance found in all TBS Video Transmitters. 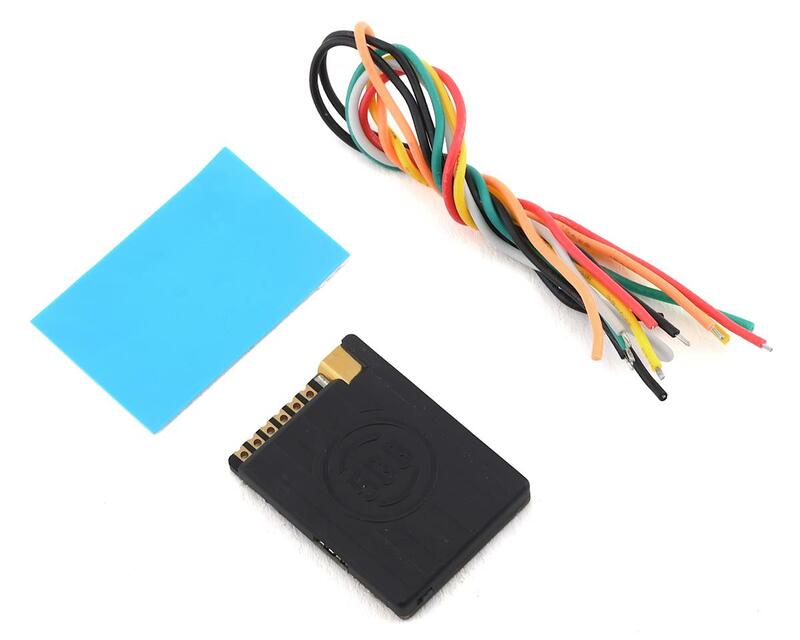 Race2 VTX is built with the smallest form factor, robust electronic design, and full featured video transmitter. Months of R&D have been poured into this latest video transmitter, and have completely redesigned the final version in the Unify Pro Lineup.